5 Magical Villas In Udaipur For An Exotic Vacation! 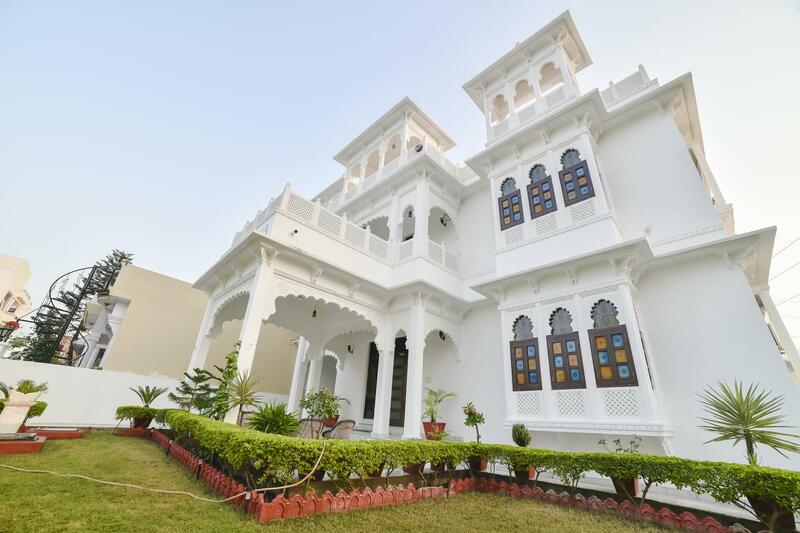 Home India Udaipur 5 Magical Villas In Udaipur For An Exotic Vacation! Is there any plan to have an exotic holiday in the country’s most romantic city? Well, then the City Of lakes is nothing less than a paradise for lovers! It’s the place where people want to go deep in the royalty of Rajasthan. Udaipur gives you that luxurious vibe with a number of forts, temples, and lakes surrounding the city with a sugar-coated spell in no time. 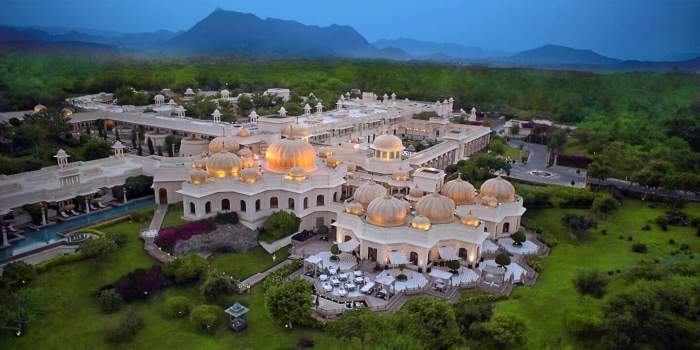 Therefore, book your accommodation to any of these five majestic and royal villas in Udaipur, which offer the best of hospitality, services, and luxury served at its best for kings and queens. 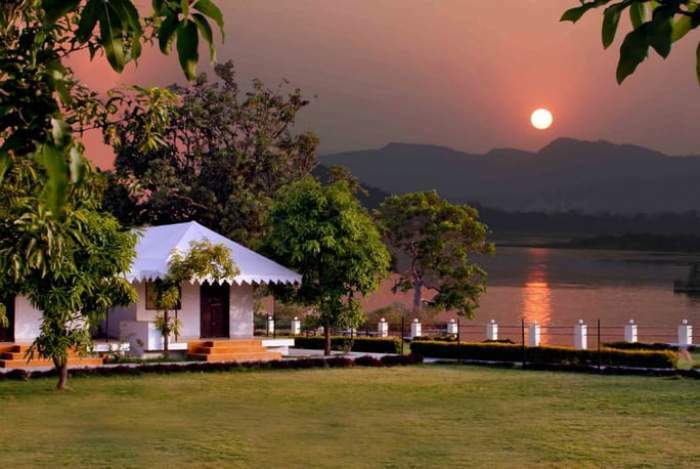 Like Udaivilas in Udaipur, Hotel Shri Vilas Udaipur is also nestled on the banks of the main Lake Pichola. 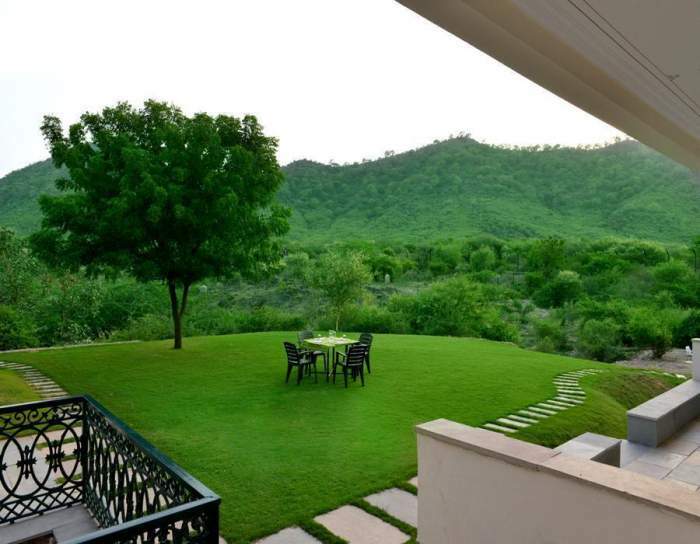 Surrounded by royal beauty, in Shree Vilas, there are many luxury private pool villas in Udaipur that offer breathtaking views of Lake and Sajjangarh fort. It also provides grandeur and lap of luxury for all those who desire the royalty of Rajasthan. Devraj Vila is away from the bustling city where you can absorb the goodness of greenery around you. A unique boutique Homestay, the Devraj Villa offers great comfort in a modern property with all the facilities to dive in great holiday time. The villa compiles swimming pool, live kitchen service, and bonfire, this is one of the best luxury villas in Udaipur, which is set in the middle of the secluded wilderness. 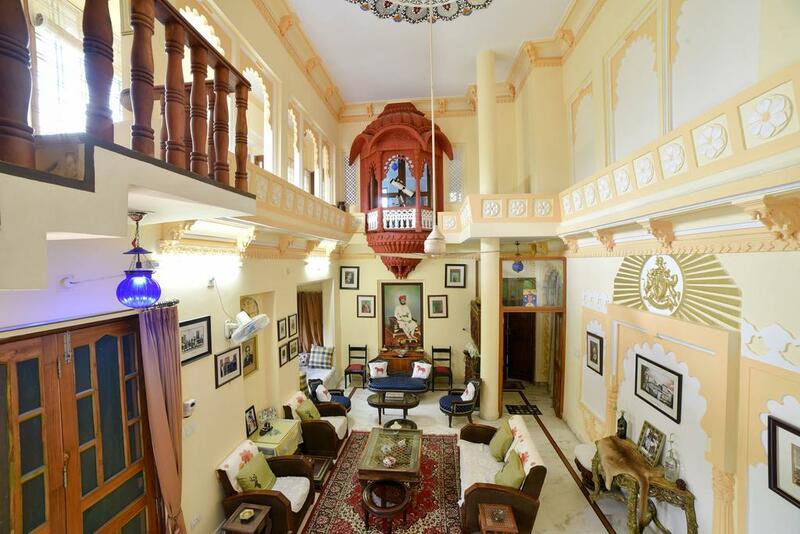 Located in the center of Udaipur, the property of a heritage style, it is one of the grandest villas in Udaipur. Beautiful courtyard is surrounded by picturesque hotels, where a grand festival in Rajputana style is celebrated. While the inner Jharokha is used for yoga practice in the morning, it also acts as an ideal place to watch the astonishing sunrise and sunset. What probably a traveler’s dream is? Well, it has it all! The Royal Heritage Villa has a great amount of space which has been highly designed and brewed by the culture of this city. Bans Villa is located in the lavish area of Udaipur. It’s a body of themed homestay with the spirit of a luxurious heritage. Built in the grand mansion style, it is not only one of the most incredible villa in Udaipur but is also very picturesque. Beautiful and intricate decorations, it will give you the feeling of your home away from home with comfortable and spacious rooms. Also Read: 6 Best Villas In Manali That Vanish All Your Stress! Overpassing the tranquil Lake Pichola inhabits 5-star luxury villas in Udaipur which will be a perfect travel destination for your vacation. The Udaivilas Palace in Udaipur is one of the best vacation destinations where you can enjoy the radiant light in the daylight, the soothing swift breeze in the sundown, and a spectacular view of the lake and gardens. During your honeymoon or a romantic holiday, Oberoi Udaivilas in Udaipur and enjoy special Ayurveda treatments and relaxing spa sessions. Also Read: 6 Luxurious Villas In Andaman That Guarantee A Lavish Stay And Sunset! Previous article5 Most Haunted Places In Nepal To See The Face Of Creepiness!